The encounter between an artist and a young audience. 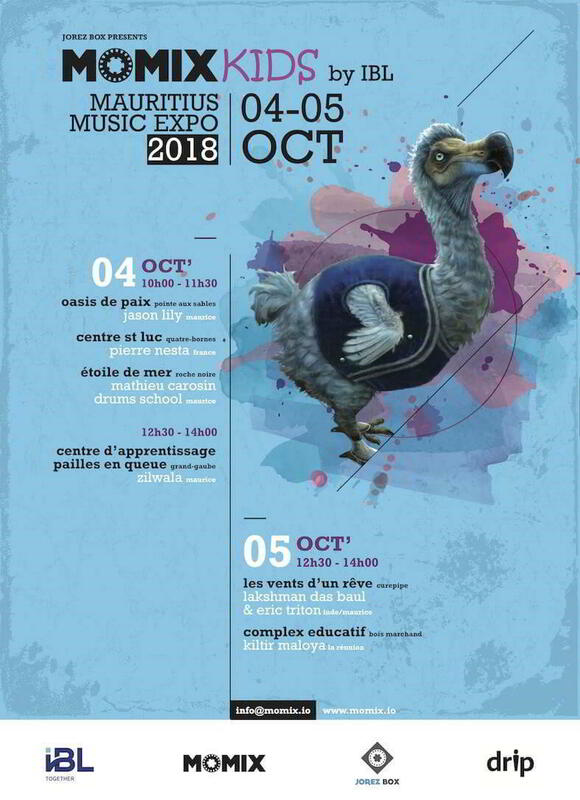 The Mauritius Music Expo is having its second edition, and this year, IBL Together has developed 'MOMIX Kids by IBL', in partnership with Stephane Rezannah, to ensure the transmission of musical knowledge to children and to raise their awareness of this art from an early age. Six workshops are planned in primary schools around the island. These workshops will be led by music professionals, both foreign and local. These musical workshops are meant to introduce the child to the world of sounds. A privileged time to allow each child to discover and acquire important fundamentals, which will allow them to develop their listening aptitudes, their sensory abilities in general, sensitivity, musical flair and more broadly, communication skills. The duration of each workshop will be adapted to the children’s age group and their concentration capacity for this activity, helping them develop their attention skills at the same time. The organizers have set them to last for one hour, possibly pushing up to one hour and a half with groups of motivated children with a rich and diverse musical proposal. The DRIP association, led by Danny and Isabelle Philippe, will manage the coordination with the schools and learning centres that will host the ‘MOMIX KIDS by IBL’ workshops. The schools have been selected within the ANFEN network and two youth centres: Les Vents d’un Rêve in Mangalkhan and the Bois Marchand Educational Complex. “It is essential to transmit music to children. Through these workshops with artists from Mauritius and abroad, the ‘MOMIX KIDS by IBL’ will reach more than 250 children over two days. With the support of IBL Together, which is enthusiastic about this idea and always committed to everything related to education, this project took shape and will allow the ‘MOMIX KIDS’ to exist in the musical landscape. » - Stephan Rezannah, Founder of MOMIX. Singer of the groups Fink Factor and Maroner, Jason Lily recently contributed to Nou Sime, an album from Jason Heerah and Otentik Groove. His participation this time however, was not vocal, since Jason Lily co-wrote two tracks of the album. It is with words that the singer hopes to make his voice heard as from now. 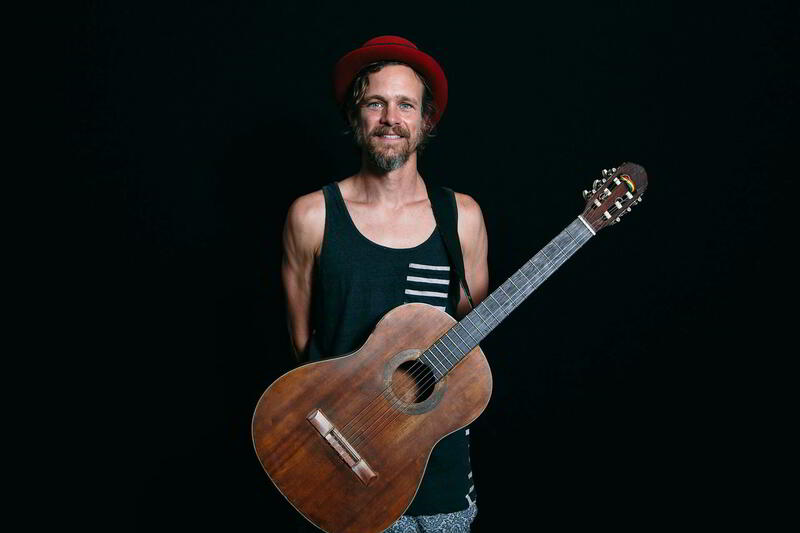 In writing and music, he juggles with both arts with great ease. 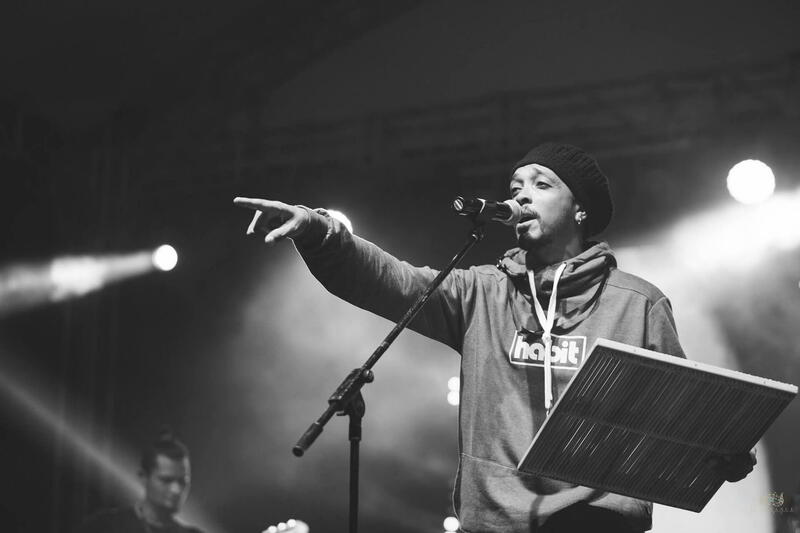 Former participant in Star Académy 3, he released a first album with the group Premix and then disappeared to finally go back to his first love, reggae music. A joyful, committed, dancing and unifying music. Smile was registered in Jamaica. Mathieu Carosin had his dream come true when he opened his Drums School in 2003. Born to a father who is a building contractor and a stay at home mother, this former student of the Mauricia Institute in Curepipe is a pure product of Atelier Mo'Zar. This is where he perfected himself for five years. 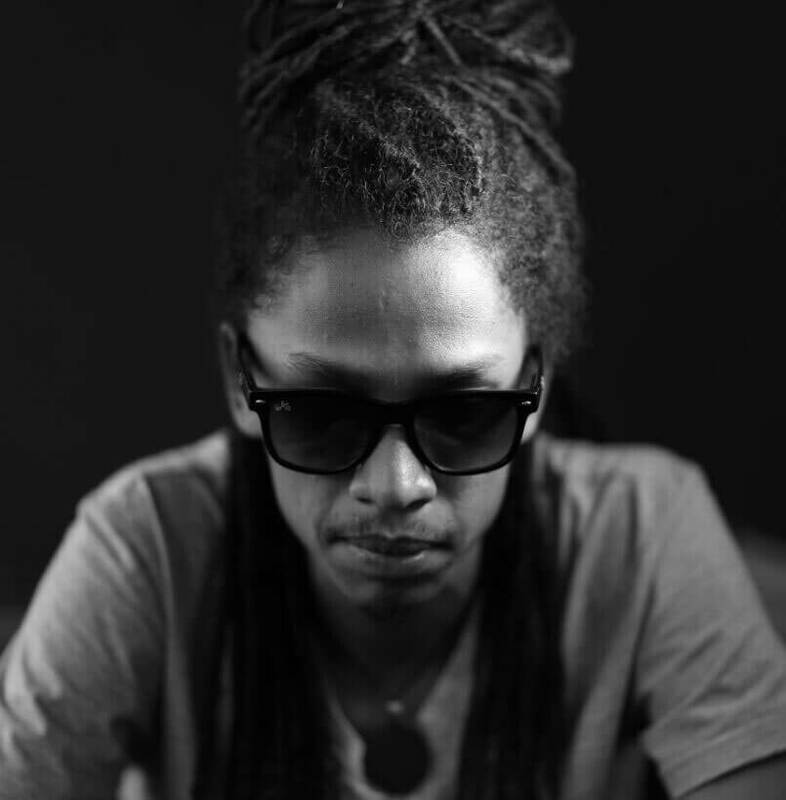 To date, Mathieu is amongst the best drummers of the island and has rubbed shoulders with the likes of Blakkayo, Damien Elisa, Solda kaz Bad, OSB, Mr Love, Ras Nininn, Dagger Killa and Yoan Catherine. An emerging formation, Zilwala became known to the public with his opus Idantite. Zilwala's music has a roots flavor to it and makes us fondly look back in the past. 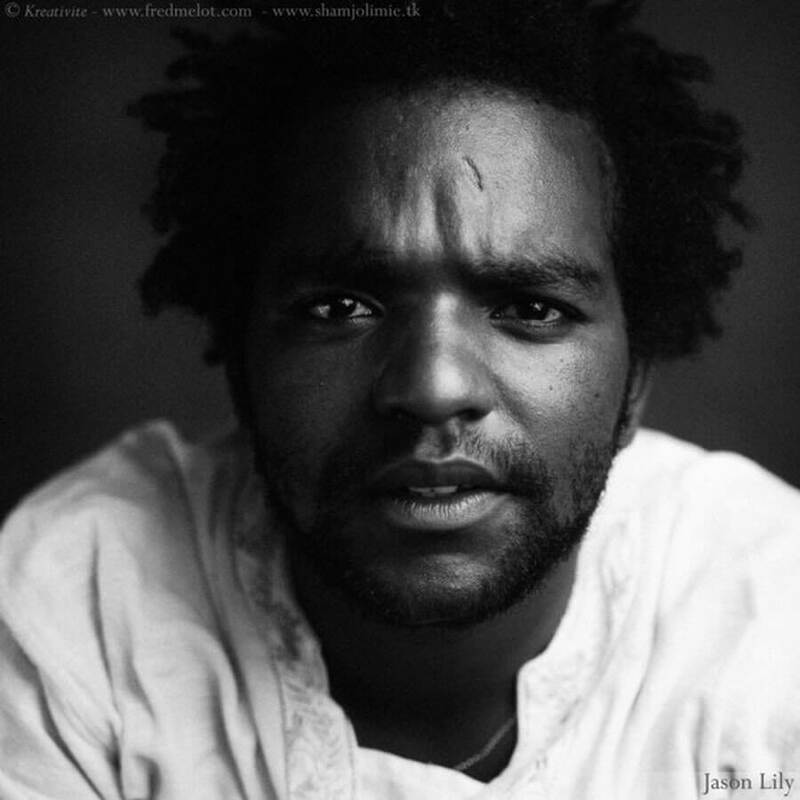 Didier Armel, known as Zion, is the voice of the group: "We play seggae, but with fewer instruments. We did not use a keyboard, synth or trumpet. We bet on instruments like the ravanne, the triangle and the maravanne. Lakshman Das Baul is a folk singer from the south of India. 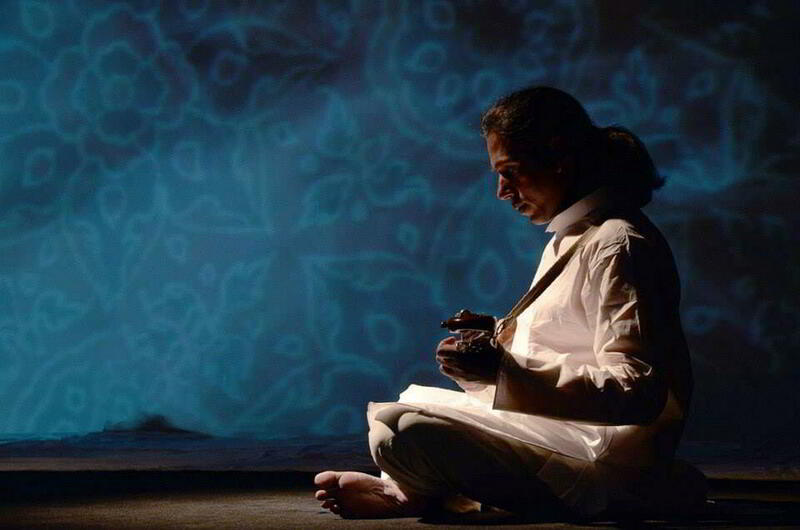 Alone with his traditional guitar, he invites us to a journey into his spiritual universe. The one who started singing at the age of 10, brings his sweet melody to Mauritius in a musical creation with Eric Triton, the national bluesman that no longer needs presentation. 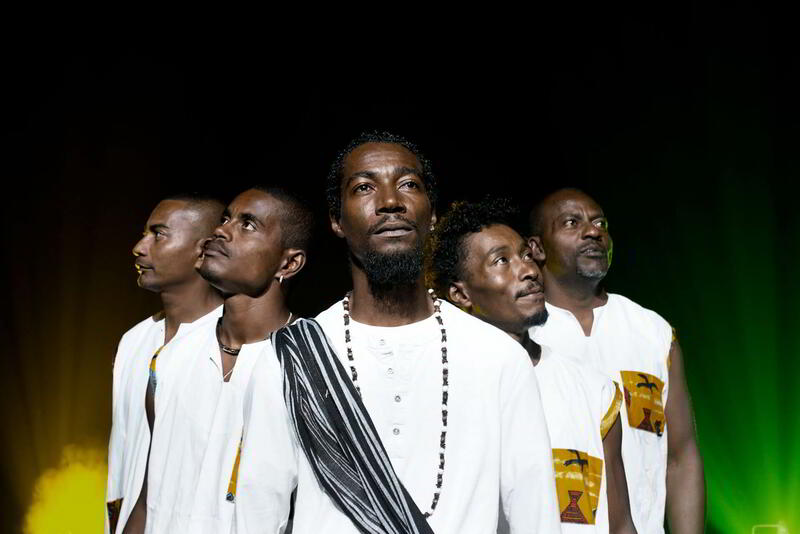 Kiltir Maloya is a band from Reunion Island, whose name comes from the word "kiltir" which means "culture" in Creole. This group, which combines the mastery of traditional instruments with protest texts in Creole, offers a complete show of traditional music and dance to its audience.